ZUK made its debut via the ZUK Z1 which was a superb smartphone at the time of its launch and even at this time, it is among the best smartphones you can buy in the budget. It was launched with the CyanogenMod OS but we all know what happened to this OS. 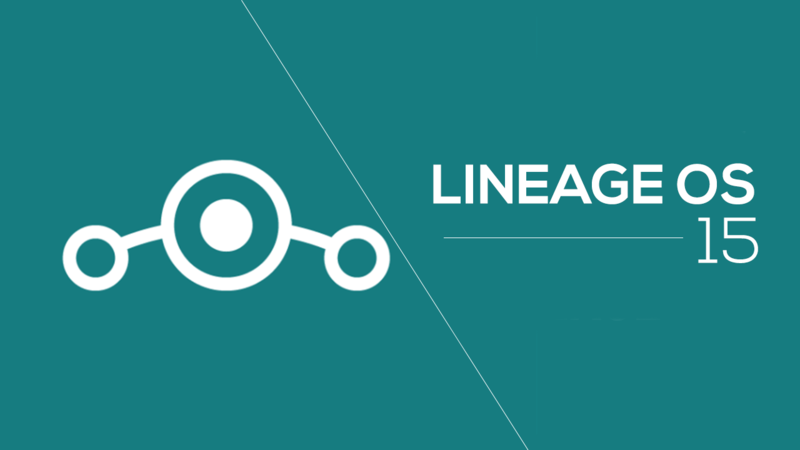 Cyanogen announced shutting down of its all services and that’s why Lineage OS was born. Today, the official Lineage OS 14.1 builds are available for a lot of smartphones which consist of the ZUK Z1. So, are you finding how to download and install the Lineage OS For ZUK Z1? Well, in this article, we will be assisting you with every step. Make sure that all the necessary USB Drivers are present on your PC. Since the flashing of ROM results in loss of data permanently, it is suggested that you should take a backup before starting. It is suggested that the phone should have at least 50-60% battery to avoid no interference during the flashing process. Enable the USB debugging from the ‘Developer Options’ of your device. Make sure that you flash the Lineage OS GAPPS file after flashing the ROM file because the Lineage OS ROM itself doesn’t come with Google apps. First of all, download the Lineage OS ROM file as well as the GAPPS file from the links given at the end of the article. Place these tow files in the internal storage of your Android phone. Now, considering that you have already taken the backup, reboot into the TWRP recovery. First of all, select ‘Wipe’ option and then select the data you want to delete to install the ROM as fresh and then swipe to confirm it. Now go to the ‘Install’ option and select the ROM file first. Swipe for Flash and do the same thing to the GAPPS file after the ROM file is installed. Next, Once your ROM is successfully flashed, you’ll see “Wipe cache/dalvik” option, select it and then do “Swipe to wipe” on bottom of screen. now, simply hit back and reboot. That’s it. So, this is how you can download the Lineage OS For ZUK Z1. If you find any kind of problem regarding the flashing of ROM, feel free to ask in comments section. Below are the links for ROM file and GAPPS file. Have a good day. Not official. Edit the headline.